After much speculation, the rumours have finally been confirmed - Microsoft has bought the British keyboard software developer for an undisclosed fee. Microsoft have SwiftKey have also revealed their plans for the tool - including its eventual integration into Microsoft's own Word Flow software. 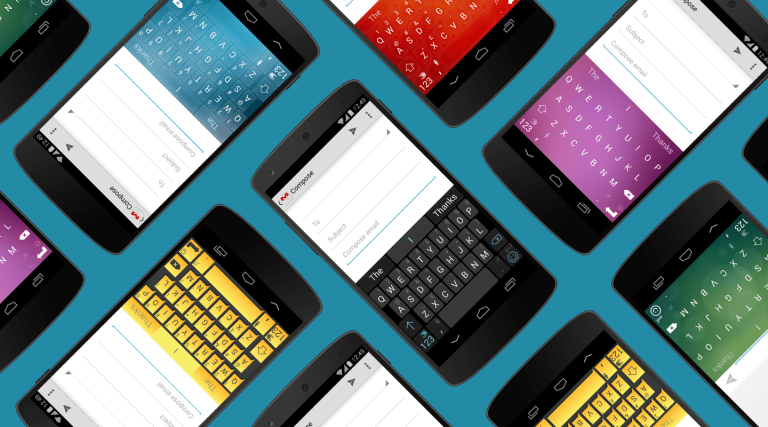 So does this new deal spell the end of SwiftKey on Android and iOS devices? The Brit firm has been reassured users that the software will still be available outside of Windows Phone devices for the foreseeable future, however, with that confirmation that the software will eventually merge with Word Flow we wouldn't be surprised if it ends up being rebranded further down the line. "We owe a lot to the invaluable input of our users, including our 130,000-strong VIP community and the many thousands of others who have been with us since the start," commented co-founders Jon Reynolds and Ben Medlock on the new deal and importance of their community's input thus far. "Their energy, honest feedback and eagerness to share our products have been the driving force behind our growth." The acquisition of SwiftKey is just one of many new additions to Microsoft's growing portfolio of productivity apps, and it joins Wunderlist, Accompli and Sunrise on a list that's no doubt likely to grow as Microsoft continues to embrace multi-platform software.